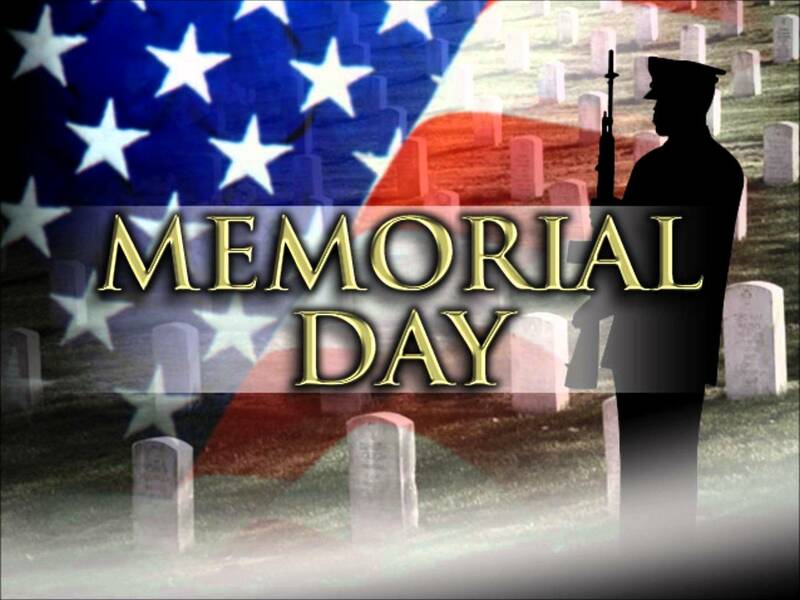 This weekend, we celebrate Memorial Day in honor of all those who have served our great country. 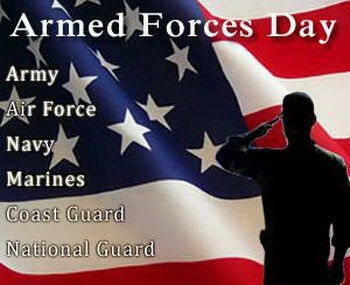 Happy Armed Forces Day. We thank you for your service. 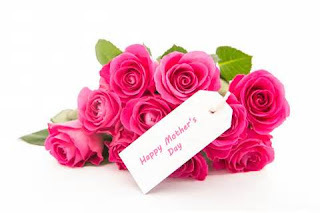 Happy Mother's Day from all of us here at Artworks Studio & Gallery. Ladies, have you got your hats ready? 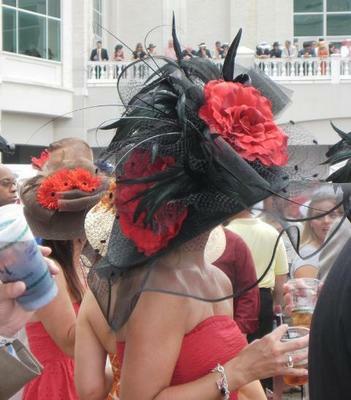 Today is Kentucky Derby Day! 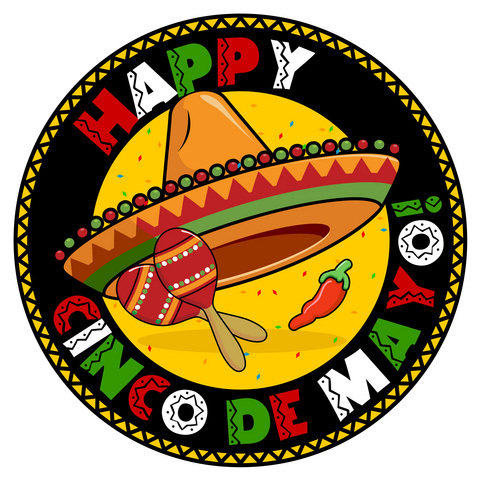 Happy Cinco de Mayo from all of us at Artworks Studio & Gallery.